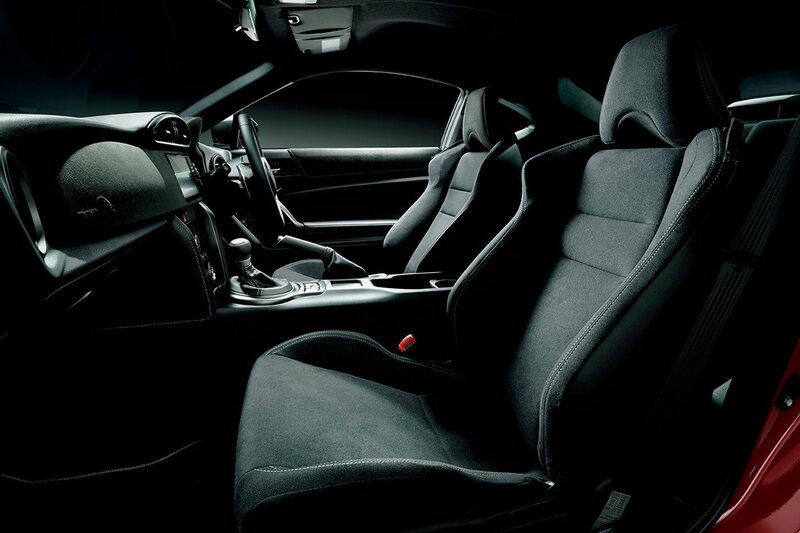 The Toyota GT86 is a true enthusiast’s car. 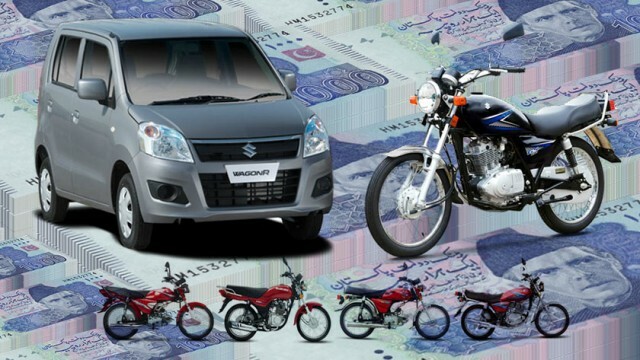 For the money, you can’t really find a car that features full rear wheel drive, a naturally aspirated high revving engine and great tuning abilities all for a great price. 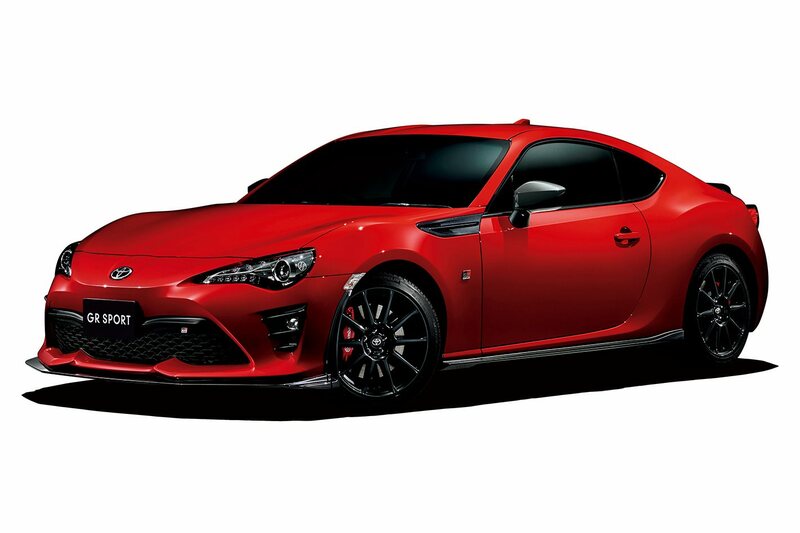 Now Toyota’ Gazoo Racing Division, Toyota’s performance division within Japan which was once known as Toyota Racing Development or TRD for short, has come up with their version of the GT86. Toyota Gazoo’s GR Sports range, for those of you who don’t know, is divided into three categories. One is the base GR-Sport, the mid-range GR and then the top spec GRMN. What the Gazoo Racing division basically do is take Toyota’s average run of the mill cars and spruce them up a bit with more aggressive exterior design elements and improved performance. 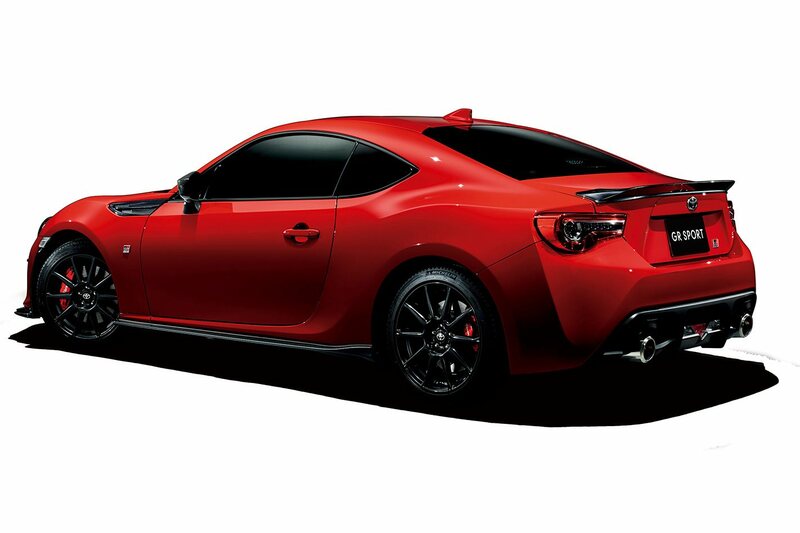 The GT86 GR is using the same 2.0 litre flat boxer engine with 197bhp and 151 lb-ft of torque. The power upgrades, for now, are only reserved for the top of the line GRMN models. Its a pity really cause the GT 86 could have really done well with a performance boost, especially considering how many aftermarket options are there. Visual enhancements on the GT 86 GR Sport include a more aggressive front spoiler, special side bumper fins, brand new Brembo brakes as well as a new wheel design. On the inside, we get a smaller diameter steering wheel in addition to GR themed instrument cluster gauges. Nothing all that to exciting, but it is the most basic GR sport so we can’t really complain all that much. For the GT 86 GR Sport you also get a choice between three brand new paint finishes. Trouble is these are the only paint finishes offered on this model. You can have it in either Crystal Black Silica, Crystal White Pearl and Pure Red. Stepping into the interior and the first thing you’ll see is the smaller three-spoke steering wheel finished in leather with contrast silver stitching in addition to a GR logo. 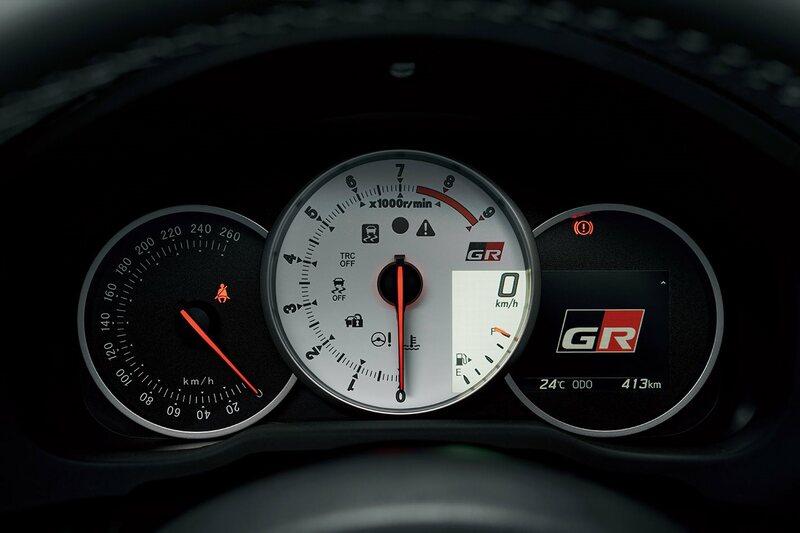 GR badging can also be found atop the start/stop button as well inside the instrument cluster. 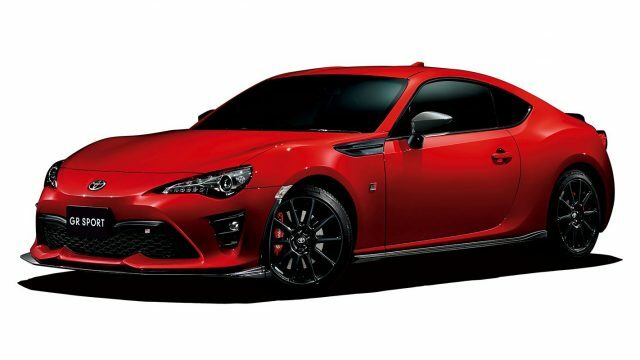 Pricing for the GT86 GR Sport starts at an alleged $34,140. For now, this model will remain exclusive to Japan, but if it does happen to launch in any other markets, it will most probably still be labelled under the TRD branding.